The inter-regional event held at Hat Trick Hockey in Palatine, Illinois did not disappoint over the weekend. As teams from all over the country were able to find their way through the snow to participate in the highly-competitive event hosted by the Midwest Collegiate Roller Hockey League. Michigan State D-1 tested their skills against some of the best teams in the country, preparing them for what they will see at the National Championships in April. They would go 2-2 over the weekend, beating Florida Gulf Coast, 8-3, and shutting out Arizona State, 2-0. MSU’s two losses came at the hands of Bethel and Lindenwood by the scores of 7-4 and 6-3. 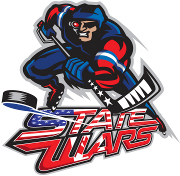 Highlights for MSU included second-year goaltender Rob Kowalczyk notching his third shutout of the season with his 19 save performance against Arizona State, while forward Mac Burkhard was the Spartans’ leading scorer with eight goals and one assist for nine points over the weekend. Division 2 saw one of the best games of the weekend as Western Michigan defeated Grand Valley 4-3 in overtime. The game was a back-and-forth affair until forward Josh Grady finished on an odd-man rush shortly into the overtime period. Both WMU and GVSU went on to win their games over Michigan Tech and DePaul, while the Lakers added a victory over Slippery Rock D-1. First-year goaltender Eric Gaudreau of WMU had a stellar weekend, allowing just five goals and recording his first career shutout against Michigan Tech. GVSU still holds a seven point lead over the Broncos in the standings. Division 3 saw the highest-scoring game of the weekend when DePaul and Michigan Tech combined for 22 goals. DePaul came out as winners, 12-10. Defenseman Alex Davis of Michigan Tech earned first-star honors with seven goals and one assist in the game. MSU D-4 went 2-2 over the weekend, including an impressive win in overtime over Lindenwood D-4. The final score was 2-1 in the second overtime game of the weekend. Forward Noah Laino buried the game-winner on the power play at 8:40 of the overtime period. The Spartans other win came over Florida Gulf Coast by the score of 8-4, while they went on to fall to Bethel, 5-1, and Lindenwood, 9-0, later in the weekend. Overall, it was an extremely entertaining weekend of college roller hockey. 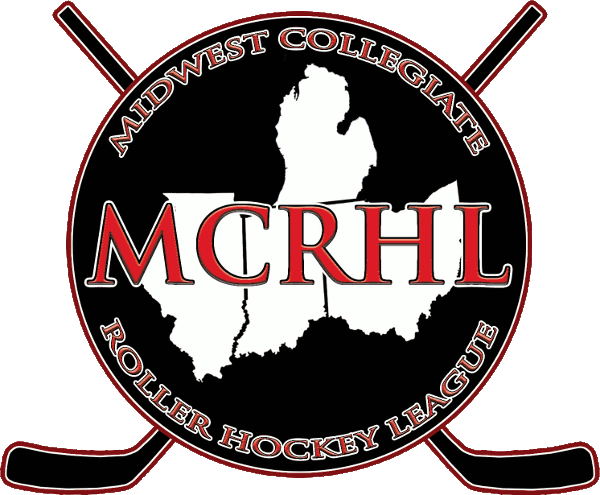 The next MCRHL event comes on Feb. 9-10 when teams will travel to Joe Dumars Fieldhouse in Shelby Township, Michigan.